Have your brand fly the skies, and be caught by others. 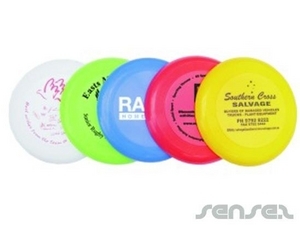 Nothing suitable in promotional frisbees? Have your brand fly the skies, and be caught by others. 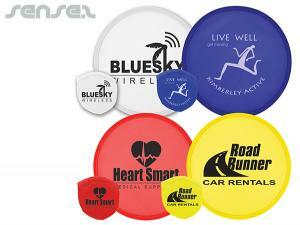 Custom printed promotional Frisbees or also known as flyers are a great branding exercise. 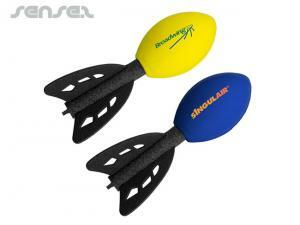 Logo flyers are cool promotional items which can easily be customised with your logo or design. 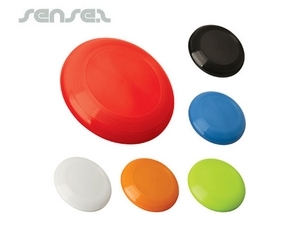 A cost effective promotional tool. 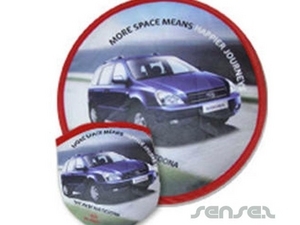 Our promotional flyers come as foldable nylon flyers or stretchy silicone Frisbees. 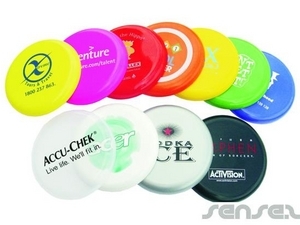 Logo printed Frisbees not only bring fun but are also one of the cheapest promotional items on the market! 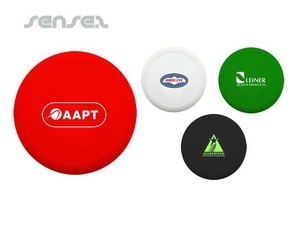 Or of course as the good old classic promotional Frisbee with your custom logo print. 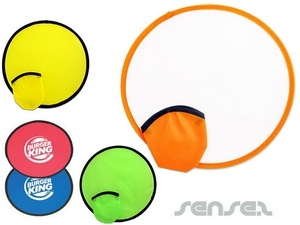 They come in either standard large size or mini size Frisbee, available in many different colours. Custom printed flyers in bright colour make your company stand out from others. 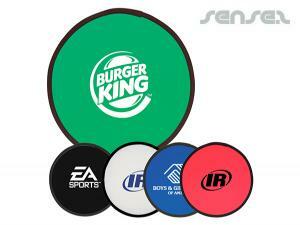 We can print the Frisbees in silkscreen logo print, or at larger quantities even in a full colour logo printed Frisbee. 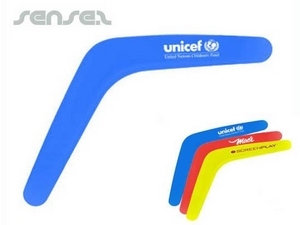 We also have a promo foam flyer that is fun, such as room flyer or room boomerangs, the foam flyers ensure that no one can be hurt and it's safe to play in the office.